The seemingly endless list of critical zero day bugs found in Java grew longer today with news that one of the flaws fixed in Oracle’s recent patches for the product is under attack and when that bug is paired with another, separate vulnerability, the sandbox in the latest build of Java can be bypassed. 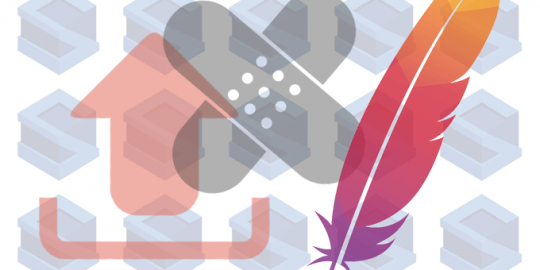 Polish security firm Security Explorations sent details regarding the two vulnerabilities, “issue 54” and “issue 55,” including proof of concept code, to Oracle for review today. Oracle confirmed it has received the information, according to an update to Security Explorations’s bug reporting status page but has not confirmed the flaws. Very little of the attack was officially disclosed by the company but CEO Adam Gowdiak did acknowledge that the vulnerability only affects Java’s SE 7 software – which saw Update 15 released last Tuesday – and according to reports, stems from a problem with Java Reflection API. Gowdiak and his team at Security Explorations have proved adept at finding holes in the much maligned Java over the past year or so. The company previously developed a sandbox escape for versions 5, 6, and 7 of the software last fall before advocating for the removal of the framework. 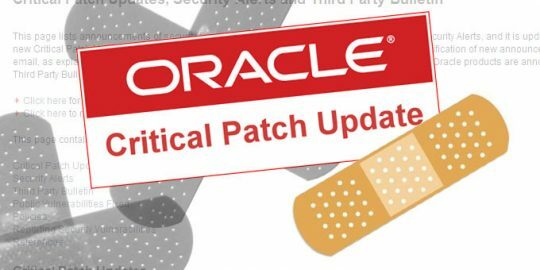 The latest Java vulnerability is apparently unrelated to a separate vulnerability Gowdiak found last fall that Oracle claimed it would wait until February to fix that could’ve given an attacker free reign over a user’s computer by using a malicious Java applet. So when will Oracle stop taking the hit on the poor coding of Java and turn it over lock, stock and barrel to the OSF so it can be finally fixed once and for all? This dip, drip, drip is giving me reason after reason to never trust Oracle software again. And Adobe would do well to turn loose it's failures for correction ie Flash, they are only 6-18 months behind on fixes...that we know about!